We do not get to test a lot of screw drivers in our shop. Screw guns are one of just a few tools that are exclusively used by the trade. The DeWalt DW272 has all the right properties to make it last in the demanding world of construction. It looks tough, and roars mightily. Let's see how well the DW272 performs under close inspection. 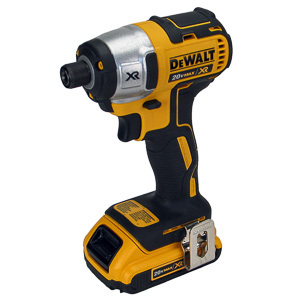 The DeWalt DW272 was engineered to be the ultimate drywall screwdriver. Every component of the tool is strong enough to complete this mission, but not over-engineered to make the tool unnecessarily heavy, bulky, and expensive. 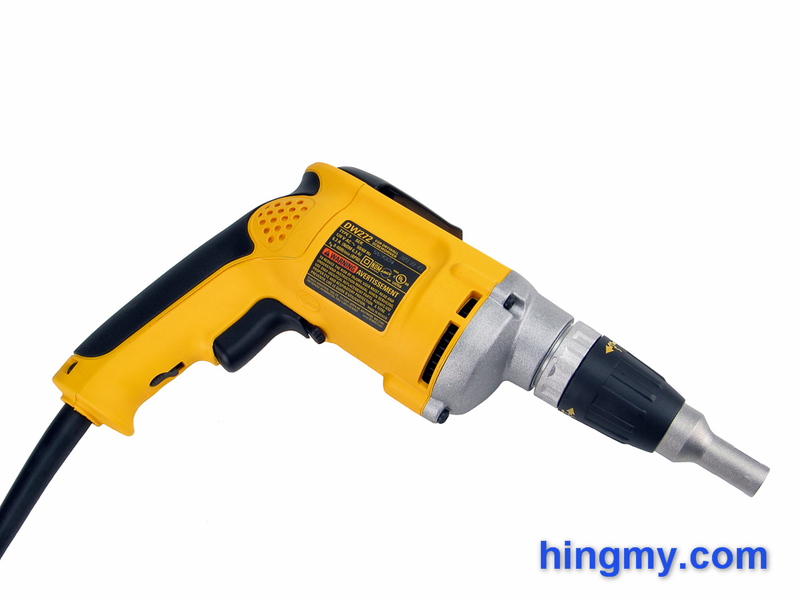 The result is a surprisingly light, well-built screw gun that drives drywall screws at commercial speeds. This gun will go all day, all year long, and last a good long time. It is important to note that the DW272 cannot mount a strip feeder. The only way to use it is to hand feed it one fastener at time. As fast as the DW272 is, it cannot compete with the ease of use and speed of a good strip-feed screw gun. The DW272 is built around an all-metal gear box and bill. The bill in particular sets this gun apart from less expensive screw guns. The entire tool is nearly indestructible. You can drop the DW272 on concrete and it'll survive the fall with only a few scratches. Short of deliberate abuse the bill of this tool will outlast the motor. The DW272 gets full marks for durability. The motor that powers the screw gun is well proportioned, but not overly exciting. It delivers more than enough power to drive short drywall screws, but it soon finds its match when asked to drive longer fasteners. The motor is not particularly heavy either giving the screw gun a well balanced feel. The motor tops out at 4,000 rpm, which puts the DW272 into the middle of the pack in the speed race. Again the tool does not break any records, but it provides just enough speed to make the tool very useful. 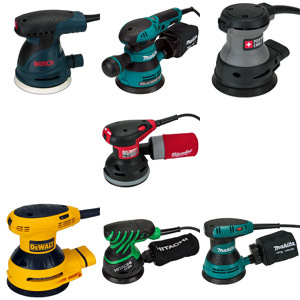 The DW272 will sink screws as fast as you can feed them while maintaining a good level of control. The rear of the tool is shaped perfectly for the screw gun to be held between the thumb and index finger of either hand. 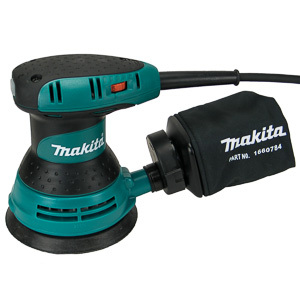 This position puts the hand of the user directly inline with the screw head, thereby maximizing control. The belt hook at the top of the screw gun is well positioned. When clipped into a belt the hook positions the heaviest part of the screw gun, the barrel, closest to the belt. As a result the screw gun feels very comfortable and stable on your belt while you carry it. The depth stop, a very important part of any drywall screwdriver, is particularly well engineered. Twisting the chuck moves the bit in and out in very small increments. There is no need to tighten the chuck down. The screwdriver maintains its depth setting all day long and through the night in your tool chest. It's possible to set the depth once and not touch it for months at time. The mechanism is that good. 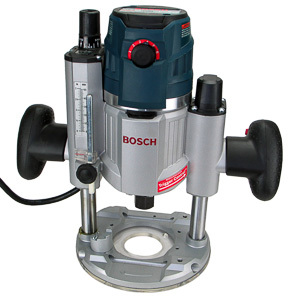 Once the depth is set, the tool drives screws to a consistent depth every time. It can't help but do that, because the entire mechanism is locked down. There simply is no way for this screwdriver to overdrive a screw. The trigger lock is recessed into the bottom of the handle. It can be a bit tricky to engage, but it is impossible to accidentally disengage. That's exactly how a well designed trigger lock should work on a drywall screw gun. On large jobs it is easier to keep the motor running. The trigger lock disengages when the trigger is pressed all the way in. The DW272 uses a 1/4" hex chuck to secure a standard bit. The bit is held in place by little clips built into the walls of the chuck. There is no danger of the bit ever coming loose during operation. All this holding power makes bit changes more complicated than they need to be. It's nearly impossible to work the bit free with your hands. 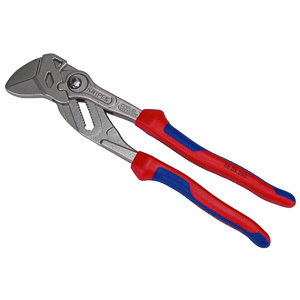 Pliers are needed almost every time you change the bit. The DW272 truly shines when driving drywall screws on a production schedule. With the trigger lock engaged the screw gun sinks screws as fast as you can feed them. It properly seats a screw in well under a second. I am sure that a few installers with ninja-like skills will demand more speed, but for everyone else this tool truly plays in the major league. Every screw is seated at the same height. One could not ask for more. In addition to doing the work fast and reliably the DW272 gets it done without exerting itself. The motor hums along at a constant pace. It is clear that the screw gun can do this sort of work all day long. It has been built for it. As the screws get longer the story starts to change. The DW272 is a poor choice for driving deck screws, or working with dense materials. The motor is simply not powerful enough to do the job with ease. It will sink 3" screws into dimensional lumber, but it will buck along the way. While it can be done, I would not want to drive a few hundred deck screws with this gun. As a tool to drive few general purpose fasteners the DW272 performs poorly. It simply has too little torque and spins too fast to make general fastener driving a pleasant operation. In a pinch you can use the DW272 for such tasks, but there are far better options out there. Dewalt offers a full complement of screw guns that covers just about any application. The DW272 takes the middle position in terms of power and durability. It's metal construction gives it a leg up compared to the cheaper drivers, but its mid size motor is no match for the larger screw guns. 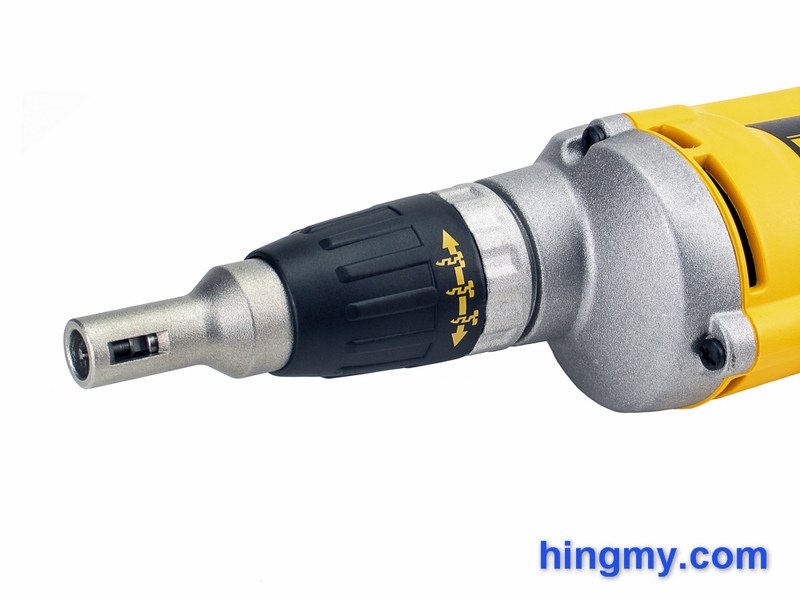 If you like a longer cord on your screwdriver the DW272W is your tool. 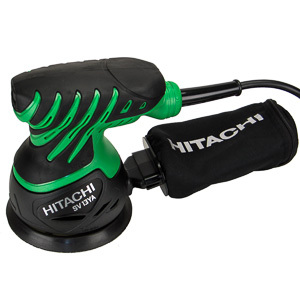 It comes with a 50' power cord that should cover just about any job site. The DW272WT adds a twist lock plug. 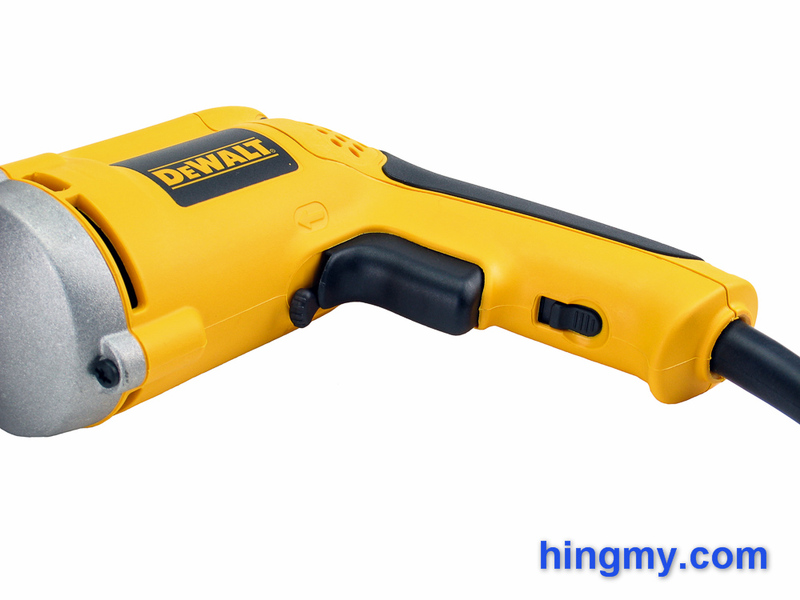 The DW272 may just be the perfect single-screw drywall screwdriver. Everything about it is just right for driving drywall screws all day long. It's all-metal construction and great build quality make the DW272 exceptionally durable on the job site. The metal bill is nearly indestructible. 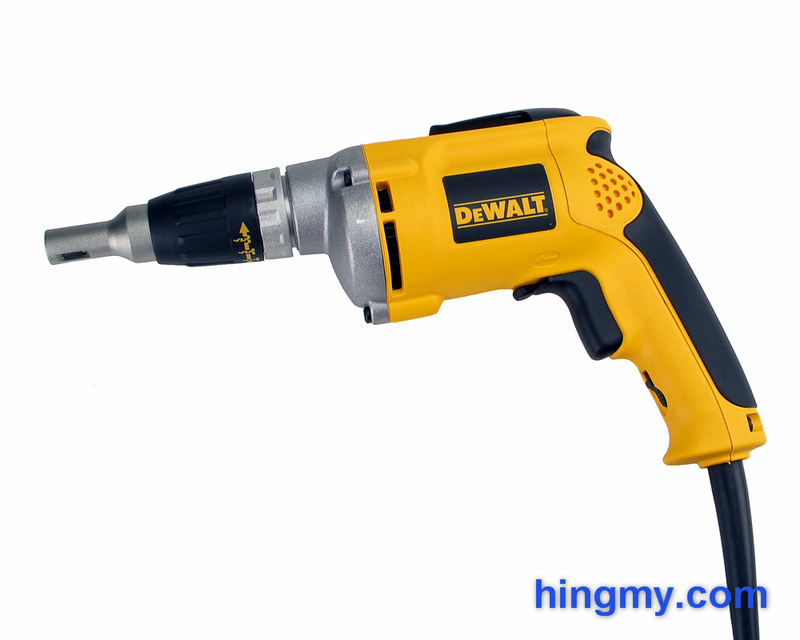 If you are looking for a drywall screwdriver, there are few tools out there that match the performance of the DW272. For more demanding jobs involving longer fasteners larger screw guns with more powerful motors will quickly outperform the DW272. 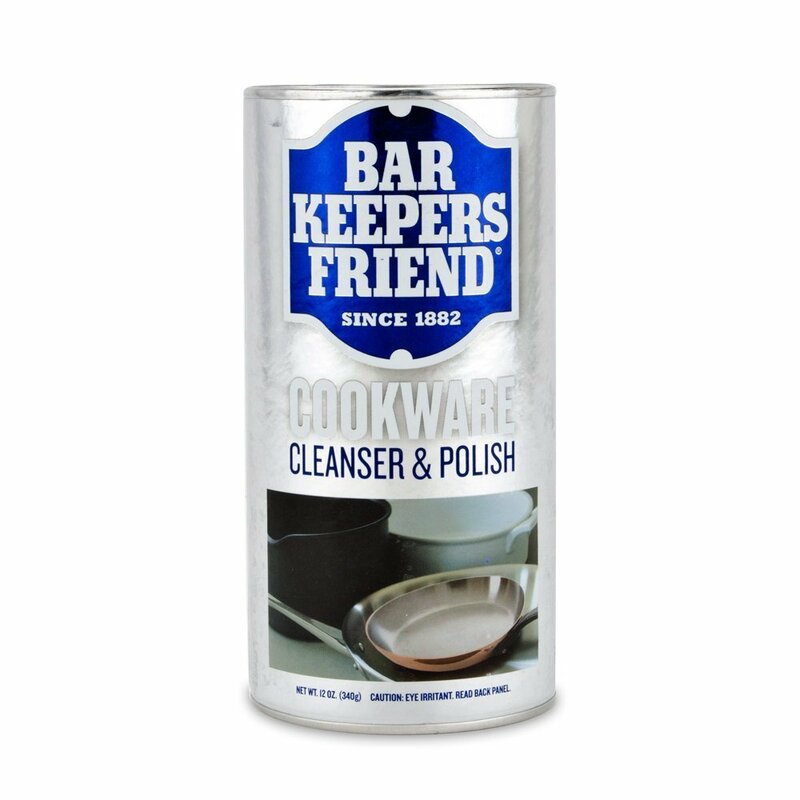 This is a great tool that does one job very, very well. 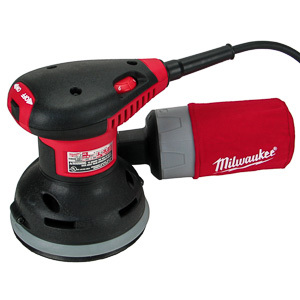 If you are a drywall installer, this is the tool for you.